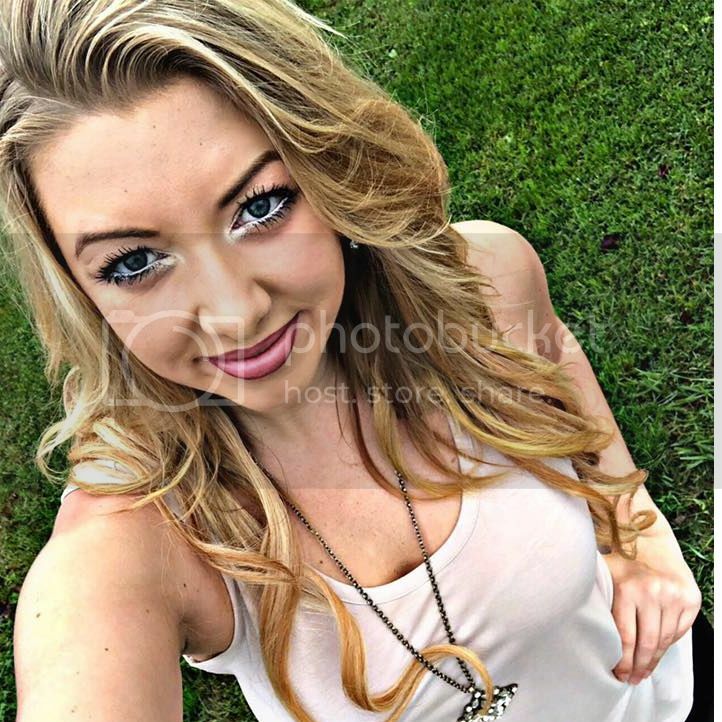 She believed she could, so she did! : 21 Day Fix on SALE!!! Plus BONUS freebie offer! 21 Day Fix on SALE!!! Plus BONUS freebie offer! 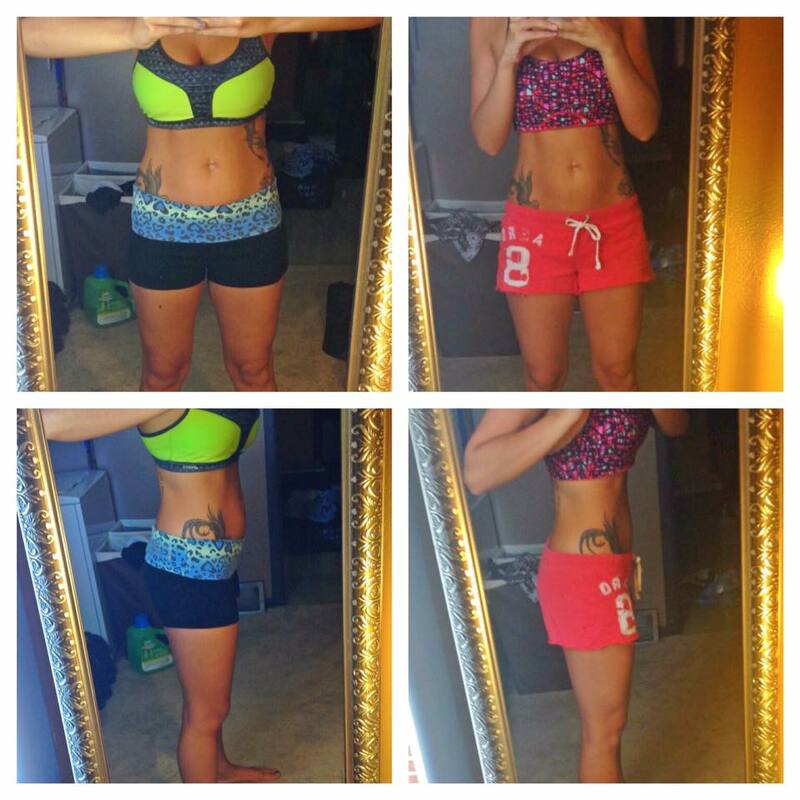 What better way to kick off the month than an AWESOME sale on my favorite Beachbody program! YAY! Limited quantities. 1st 5 challenge pack orders! 30 day money back guarantee. Don't like it? Return the empty bag and your program for a full refund! 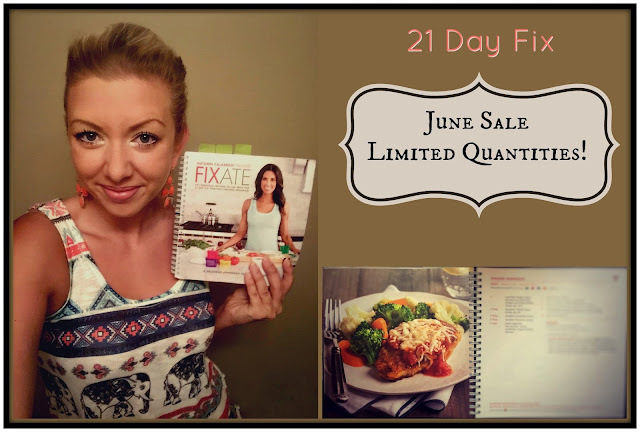 The 21 Day Fix sale lasts all month but my Fixate offer has limited quantities! First 5 people to commit! Email me at juliane.russell@gmail.com with questions!